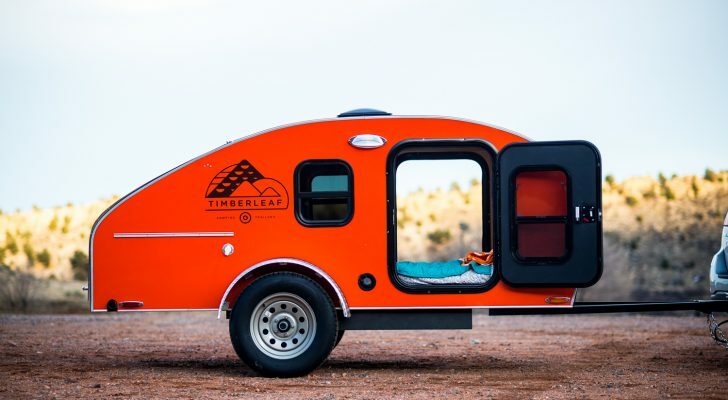 Heading up to Yukon? There's lots to do in Whitehorse, the province's capital and largest city. Canada’s Whitehorse, the capital of the province of Yukon, has twice as many moose as people. 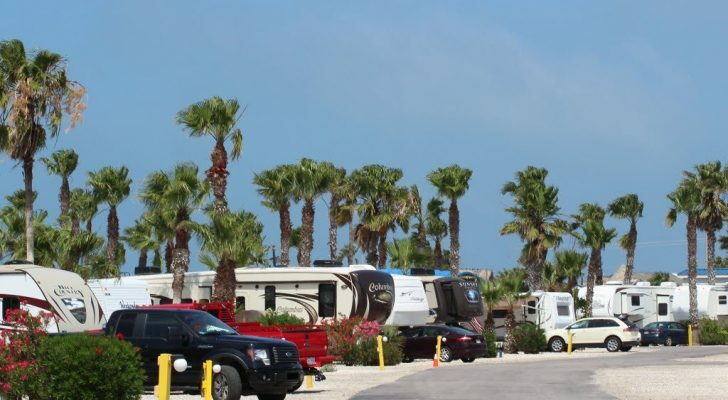 The location should be more than just an overnight stop for RVers traveling to Alaska. 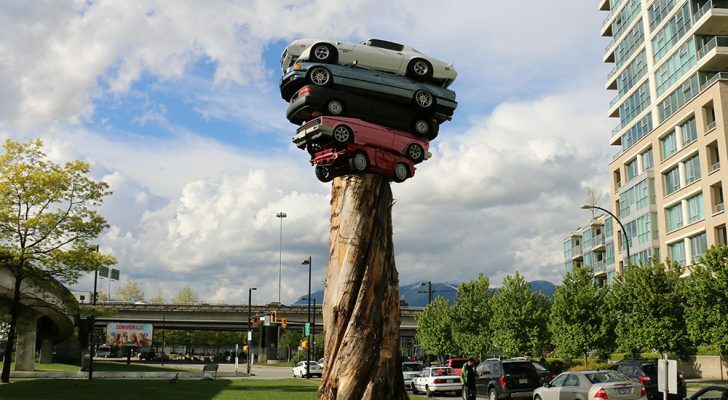 This Canadian city is rich with history of the gold mine era, First Nations people, and the unique land area called Beringia. 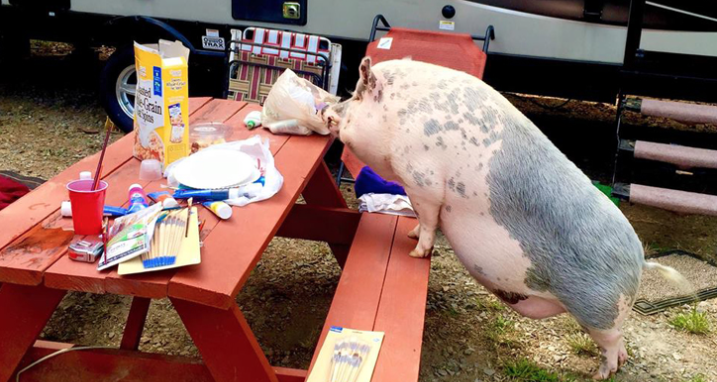 Here are nine things to add to your itenary as you plan for your trip up North. 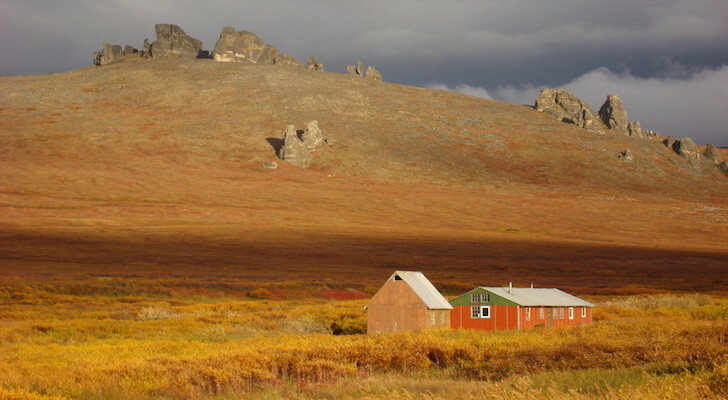 The Beringia Interpretive Centre is dedicated to sharing the history of the First Nations and the scientific history of the unique area in Yukon known as Beringia. During the Ice Age, when most of northern North America was covered in glaciers, a land bridge area that stretched from Yukon to Siberia actually wasn’t covered in ice. This isolated area was a refuge for plant, animal, and human life, and resulted in new species developing. 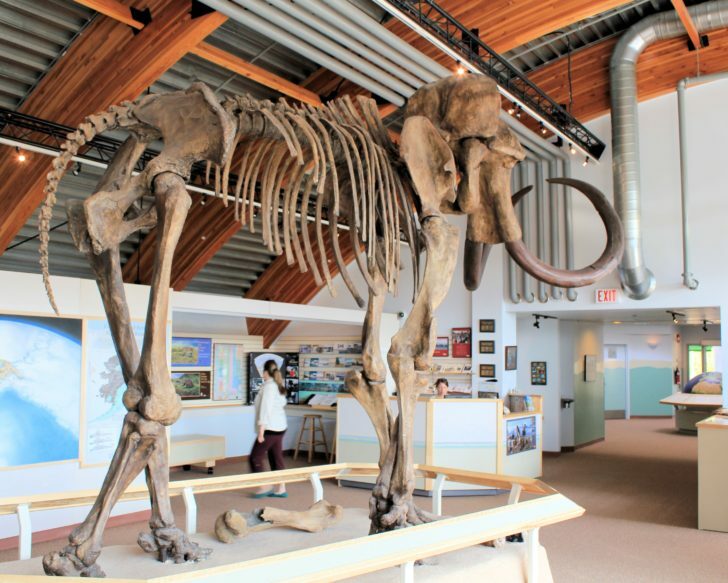 The Beringia Centre features dioramas and complete skeletons of these Ice Age animals along with exhibits about the various plants and ways of the First Nation people who lived in Beringia. 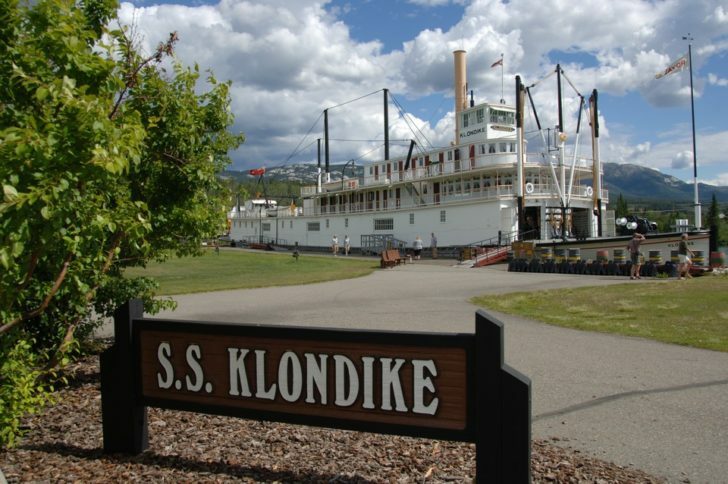 S.S Klondike was built in 1929 and was at one time the largest vessel in Yukon back in the day. The ship carried mail, general supplies, passengers and silver lead ore along the 460-mile route between Whitehorse and Dawson City. She was retired in 1955. Now this grand stern-wheeler – along with more than 7,000 artifacts – is on display beckoning visitors from all over the world. 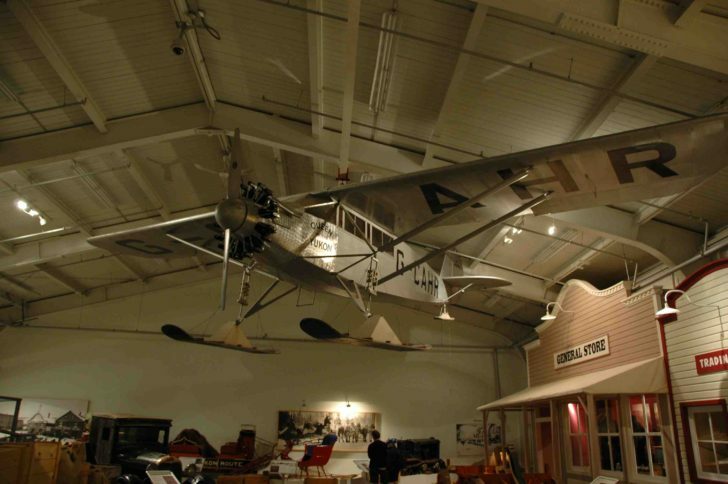 The Yukon Transportation Museum features exhibits of all forms of transportation used in Northern Canada. 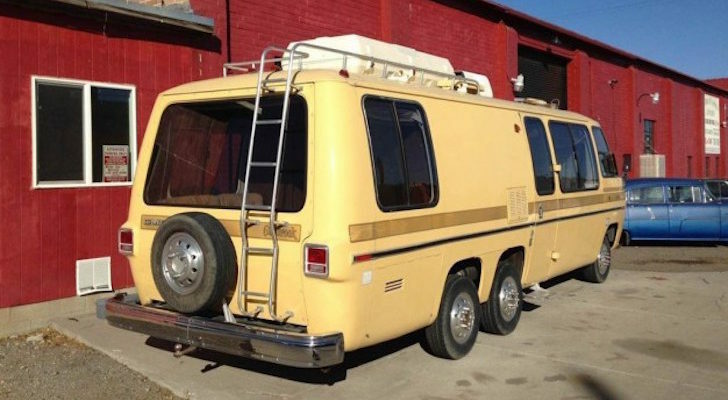 Various types of transportation used over the past 100 years can be seen at the museum, such as a railway rolling stock, Alaska Highway vintage vehicles, dogsleds, and much more. The museum also has the world’s largest weathervane – made from a Douglas DC-3! The MacBride Museum tells the story about the people and events that built Yukon. Permanent exhibits chronicle the early explorers, gold rush times, and construction of the Dempster Highway. The museum cares for over 30,000 significant documents, artifacts and photographs such as Yukon Gold, a locomotive, First Nation beadwork and tools, animals and more. 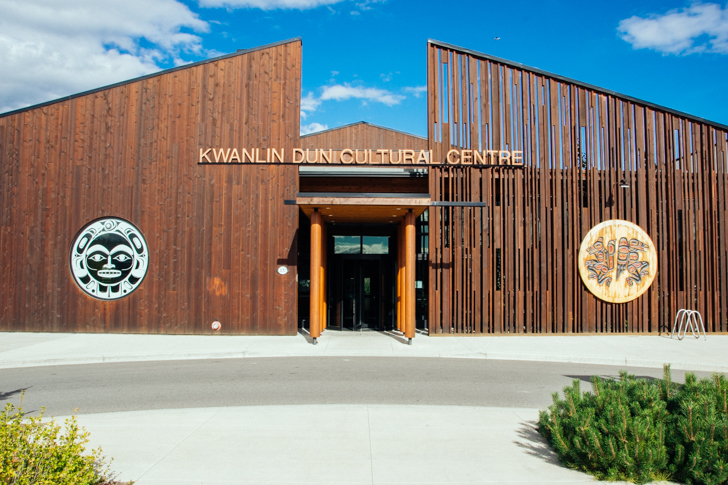 The Kwanlin Dün Cultural Centre is located in a striking building on the banks of the Yukon River. 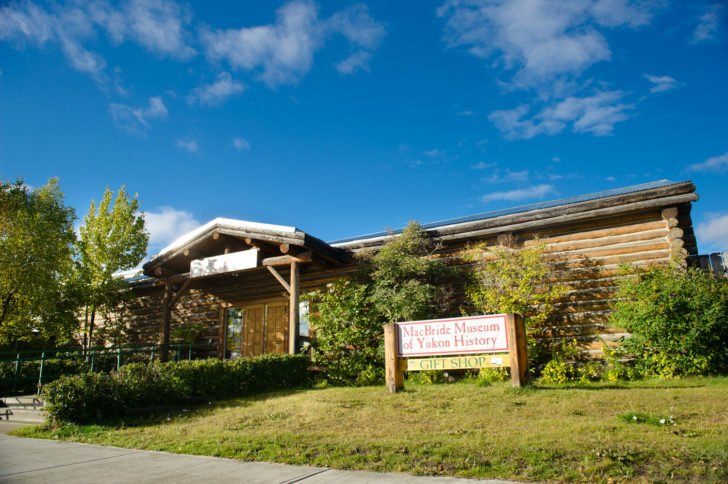 The Cultural Centre is the perfect place to learn and experience the culture of the First Nation people of Yukon through an art collection and interpretive displays. 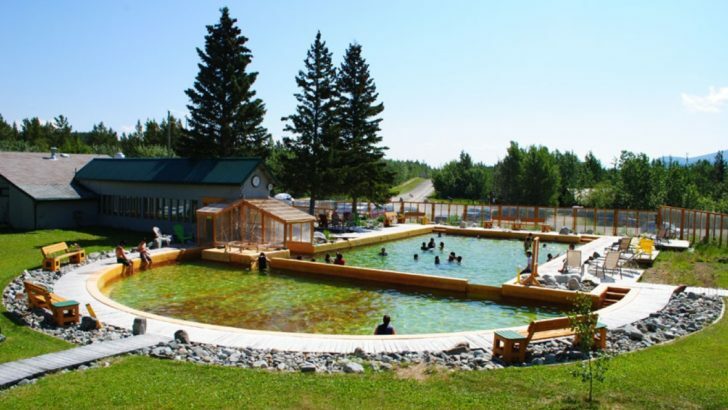 The original pool at Takhini Hot Springs was built in 1907 and made of wood and canvas. Since then, a concrete pool has been built in its place and guests can soak in the mineral spring year round. 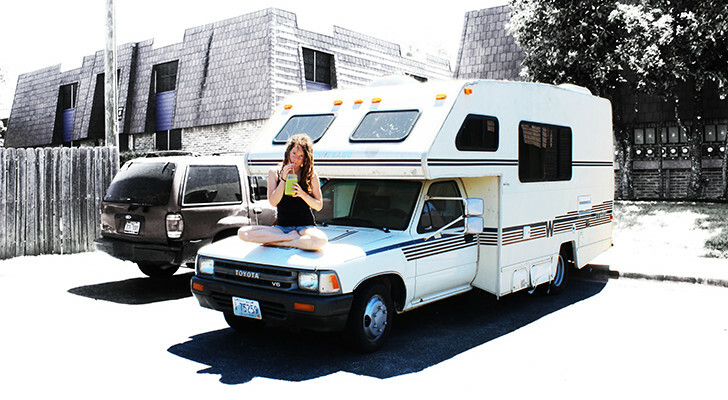 There is also a hostel and campground at the Takhini Hot Springs – RVs welcomed. Get a taste of Whitehorse through the weekly Fireweed Farmers Market during the summer in downtown. Local farmers, artists, food vendors and various other groups all set up at the Wharf and Shipyards Park on Wednesday and Saturdays from 3 pm – 8 pm. 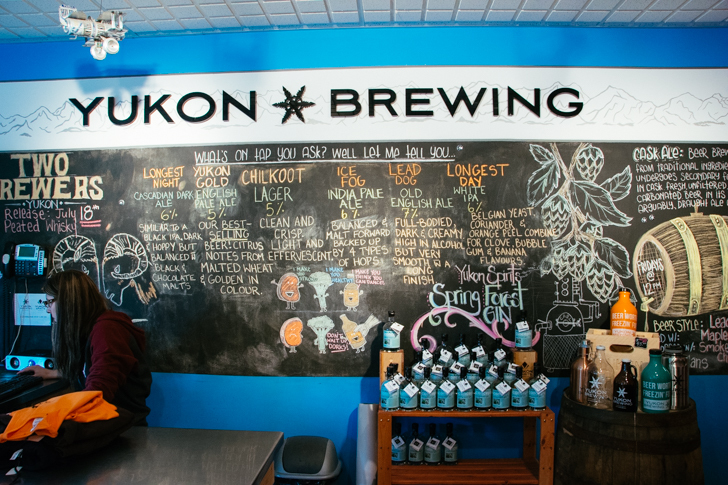 Stop by Yukon’s two breweries for a beer or to fill up a growler. 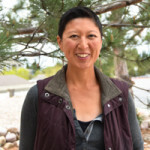 Yukon Brewing opened in 1997 and was the only brewery in Whitehorse until Winterlong Brewing opened their doors in 2015. Both breweries offer a variety of delicious beers such as the Winterlong Brewing’s Sinister Rouge Red IPA and Yukon Brewing’s Midnight Sun Espresso Stout. Each brewery also makes several seasonals and on-tap only brews. Yukon Brewing also makes whiskey and gin, offers a brewery tour, and tap a cask on Fridays. 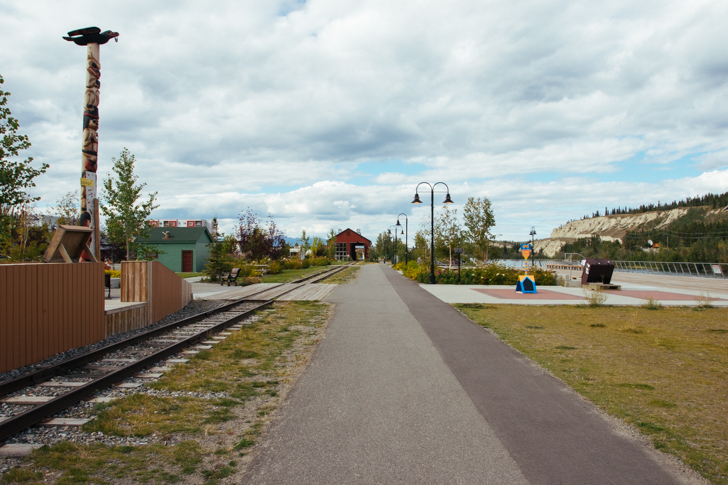 Walk, cycle or take the trolley along the paved Yukon River Corridor that winds parallel to the Yukon River through downtown Whitehorse. 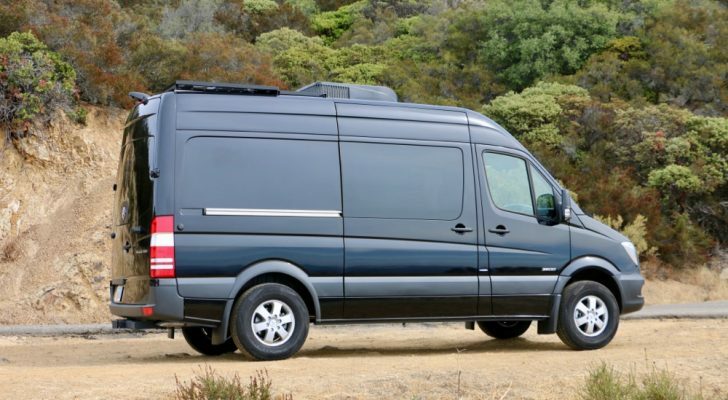 It’s a great way to visit many of the sites mentioned above and relax by the river.